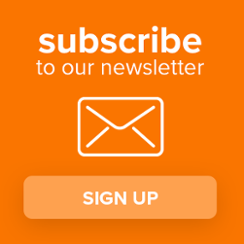 WESTBOROUGH, Mass.—June 5, 2018—eClinicalWorks®, a leader in healthcare IT solutions, announces that Advocare, LLC will transition from GE Centricity to the eClinicalWorks cloud-centric Electronic Health Record (EHR) and Revenue Cycle Management platform. 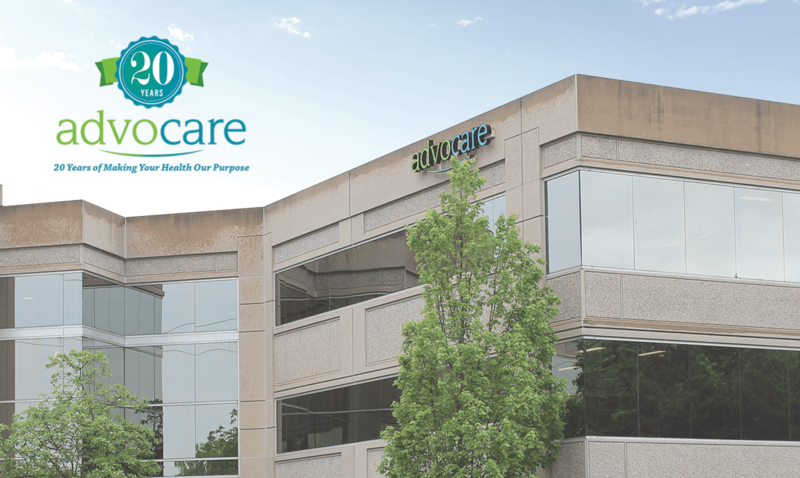 Advocare, one of the largest physician groups in the United States, has nearly 600 providers across 183 locations in New Jersey and Pennsylvania, representing pediatrics, adult primary care, and specialty practices. eClinicalWorks was selected because its technology best meets the needs of Advocare’s multi-specialty and geographically diverse enterprise, promoting more efficient, accessible, and integrated patient care.